Round, square, rectangular tables, we’ve got all types! And then when it comes to setting the table, well…you’re set with us. Shop silverware, tablecloths and much more. From casual plastic chairs to fancy chiavari chairs, we’ve got an extensive chair collection so take a seat and take your pick! You know what they say…you can plan a pretty party but you can’t predict the weather! Get the right tent for your outdoor event. What’s a party without good music? Whether you’re looking for an energetic & vibrant DJ or just a mesmerizing sound system to play your music on, we’ve got you covered. Also included: pipes & drapes, heaters, fans, and red carpets. From water slides to fun bounce houses (or combo units that combine the two! ), make sure to get your jump on with our great selection of inflatables. Have the tequila and the mixers ready. We’ll take care of the rest. Whip out the summer time bathing suit and blow up some bubbles with our great foam machines! Be sweet to your guests…literally. Go the cocoa way with your very own chocolate fountain machine rental! How’s your arm? Get a dunk tank rental and soak the clown or whoever is brave enough to enter the dunk tank! Just make sure you’ve got a towel ready for them. Raise the bar with some fun and unique bar rentals to keep the drinks flowin’ and the good times vibin’. Also, get your hot dogs here! Or at least, concession machines to help serve those hot dogs. As you both are saying “I do”, we’ll do too. We’ll take care of everything, from the wedding cake to the floral arrangements. Let’s make your special day one you’ll never forget. 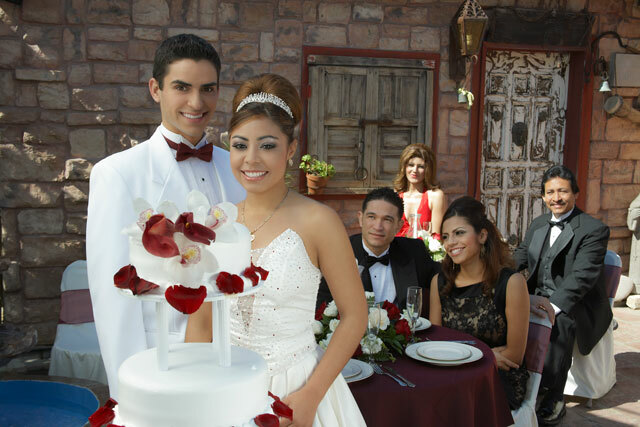 In addition to weddings, we handle corporate events, Quinceañeras and Sweet Sixteens, and many more events! Give us a call to help you get started at 786.282.5061 for more information. If you have any questions, give us a call at 786.282.5061 and we’ll get you all sorted out! Why 24 Hours Party Rental? From the moment you give us a call to discuss exactly what you need, to picking up the materials the day after your event, 24 Hours Party Rental is committed to making sure you feel that you’re being taken care of every step of the way. When it comes to party a party or event, we know the stress that comes with it. Hearts are racing, minds are cluttered, and it can feel like you’re drowning in a million problems. But with 24 Hours Party Rental, you’ll get a team of specialists that work with you to deliver quality products in a timely manner and ultimately, an amazing experience. Bounce to the beat with a great bounce house combo unit. Nibble on some sponge cake in Margaritaville with our frozen margarita machines. Bathe yourself in chocolate with our commercial chocolate fountains (ok, maybe don’t bathe yourself). We’ve got a diverse selection of attractions and items that’ll help you set the stage for your event. When you are planning a party, sky’s the limit and we are here to make your preparations a lot easier. Organizing a party or an event requires you to make a long list of things you need to plan to have success. This whole process can be really annoying, and arranging every item can turn out to be an extremely challenging task. While decorations and other aspects can easily be arranged, sorting out other more intricate and laborious party equipment can be a time-consuming task, especially if you have no help. No need to worry! 24 Hours Party Rental can help you plan a memorable party. Bounce houses are one of our most popular rentals. Kids love taking off their shoes and jumping up and down on, a few minutes after they spend playing around, they’re ready to calm drink something take on some more cake, ice cream, and then get back for more fun. 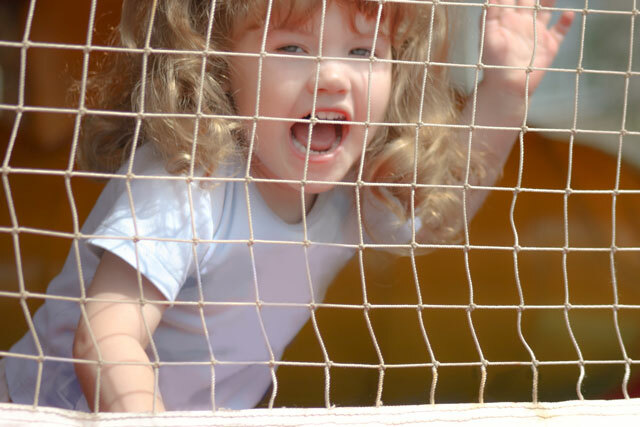 Our Bounce houses are simple houses with elaborate designs, such as castles and with the safety needed for your kids. There’s even an option to rent an inflatable setup that includes obstacles to running, jumping, climbing and sliding! Remember the good moments at parties live in your memories because of the fun that you have while you were at the party. The best part of using our Bounce House Rental Miami Service is that all the headaches go to the staff putting your party together. You, your kids and their guests can sit back and enjoy the fun. All units are sanitized and inspected before each delivery. Planning unforgettable moments in your life, one wedding at a time. Throw the best party ever with 24 Hours Party Rental Miami! We’ve got the supplies, the rental equipment, and the bounce houses that will make your upcoming party the smash hit you want it to be. 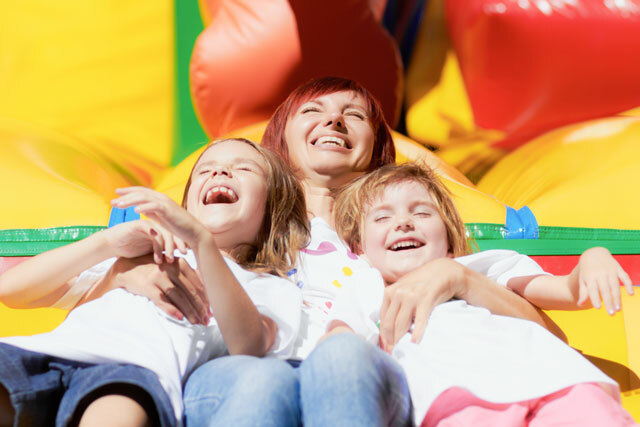 With one simple call, you can have everything you need– kids party games, weddings, quinceanearas, birthday party attractions, supplies and equipment for your luau, Halloween parties, or sports bash. If you have any questions, give us a call at 786.282.5061. From the sandy shores of South Beach to the high rises of Brickell, 24 Hours Party Rental is the preferred rental provider for spectacular events, parties, and special occasions in the Magic City. We’ve been entrusted with ensuring that your experiences meet, and exceed, your high expectations of quality. Our service is true to our name, we’re 24 Hours Party Rental because we work around the clock to make sure that your event goes off without a hitch. Give us a call at 786.282.5061 and let’s get the party started!